We are in the final weeks of high school for the Teenager. This year is one of lots of "lasts"; The last Thanksgiving he will live in Rome for, the last high school play performance... Today was my last parent/teacher conference. This means an end to my treks to his school, which is located on the northern edges of Rome and virtually unconnected by any kind of reliable public transportation. (It is not an epic trek for the Teenager, he takes the school bus door to door.) Over the years I have developed a routine once I finish meeting with teachers and catching up with fellow parents. 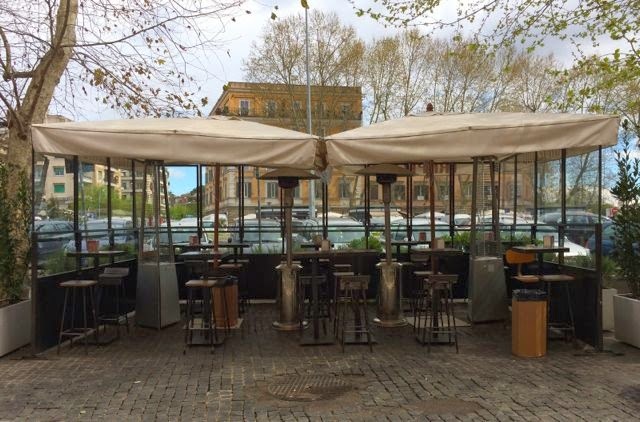 I browse the fancy shoe shops and clothing stores that the very upscale neighborhood where school is has plenty of and then I head down the hill to the Ponte Milvio neighborhood. 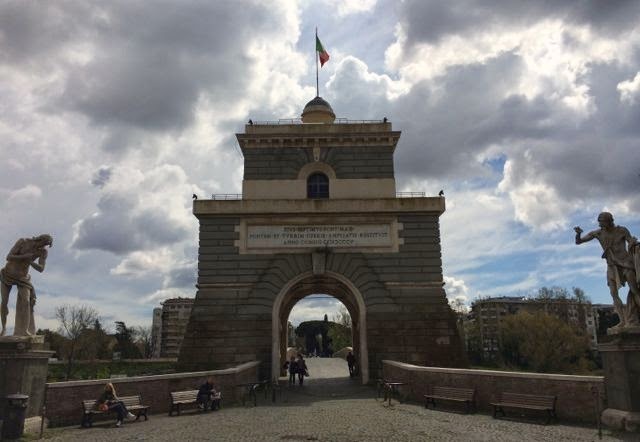 The neighborhood is named for the Ponte Milvio, a bridge that dates back to the Roman empire but now might be most well known for Federico Moccia's novel Ho Voglia di Te and the love locks that story inspired. This part of town feels more like Sandton in Johannesburg than Rome to me. It is lots of SUV's and ladies in expensive work-out clothes shopping in fancy boutiques and sipping coffee in glossy cafes. 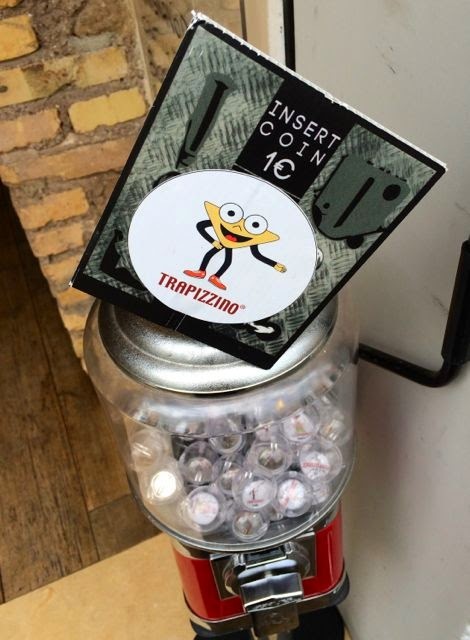 A recent addition to the neighborhood is a branch of a favorite Testaccio spot,Trapizzino. 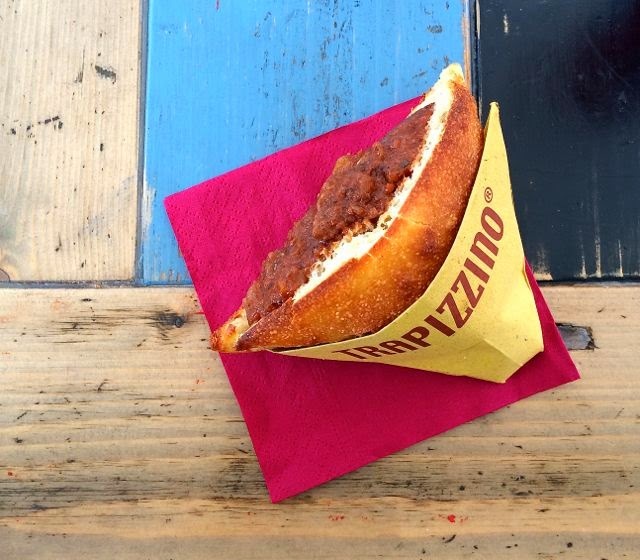 A Trapizzino is an ingenious combination of a tramezzino, the triangle shaped sandwiches you find in just about every Roman bar, pizza dough and traditional(and innovative) Roman dishes. The choices rotate depending on the day I love the Coda alla vaccinara (oxtail stew) and Zighinì, a riff on a traditional Ethiopian beef stew. Today I tried the Garofolato di Manzo, a clove sensed beef stew that was just the thing on this moody March afternoon. 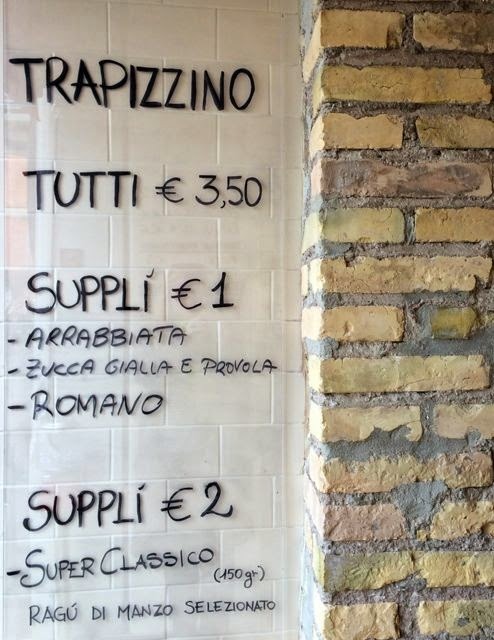 Like the March weather in Rome, the next few days are full of changes. We will hear the admission decisions from the last of the Teenagers college applications, the weather will turn warmer and the days longer. And it will be a season of firsts not lasts. 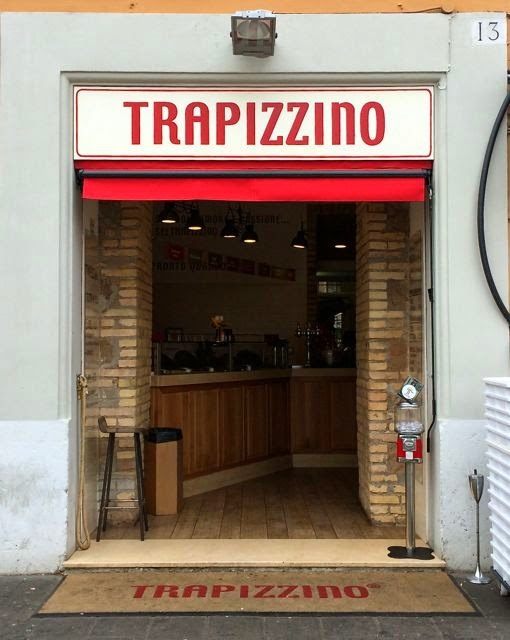 note: The Testaccio location is undergoing renovations. Somehow I missed this very important piece of news. I'm that neighborhood once a week but in the morning. Maybe I should stay later for some trapizzini. Well now doesn't this sound like a tasty spot? And oh my, a child comes of age. How exciting, a little bittersweet I imagine, but still exciting. Best of luck to him with his college admissions. I remember waiting for those letters. It seems like a lifetime ago; the earth was still cooling, to be sure! I wish him well! 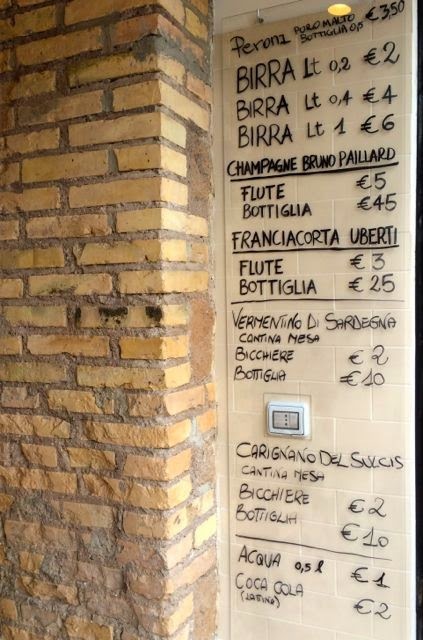 What days do they serve the coda alla vaccinara?